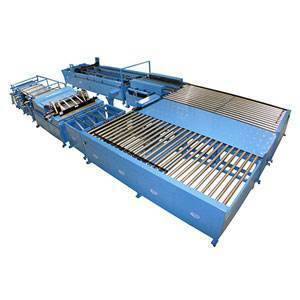 It saves time and labour cost. 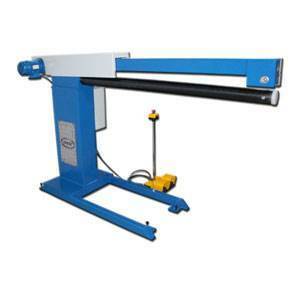 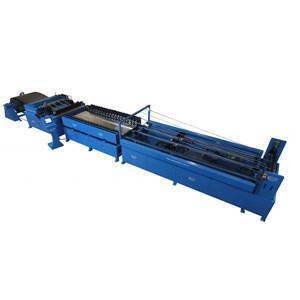 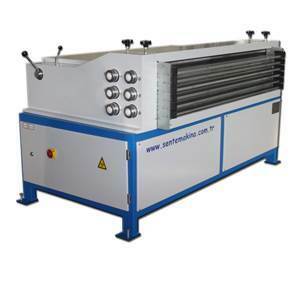 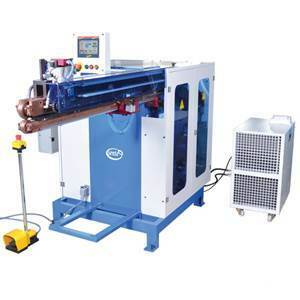 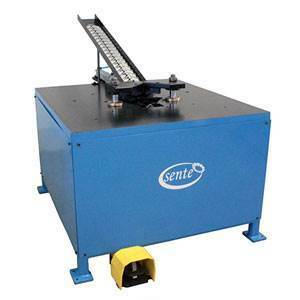 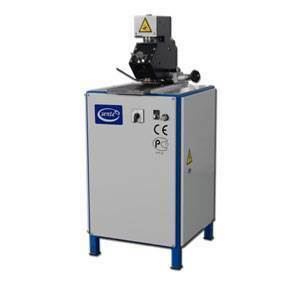 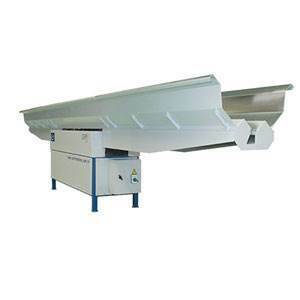 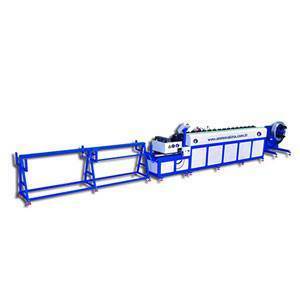 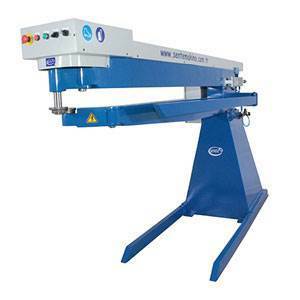 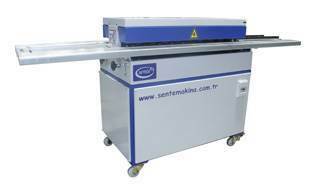 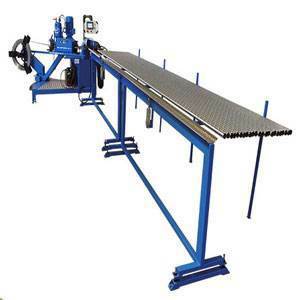 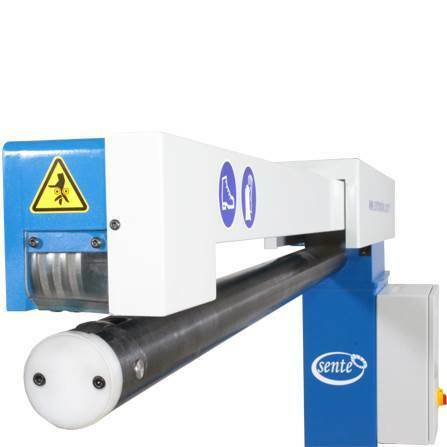 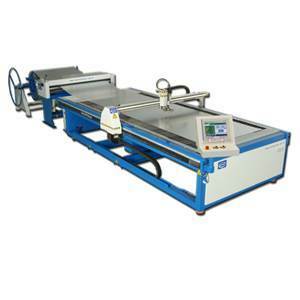 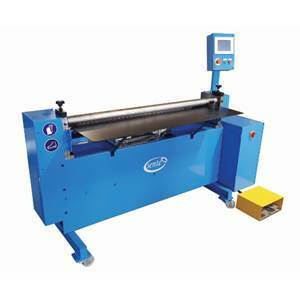 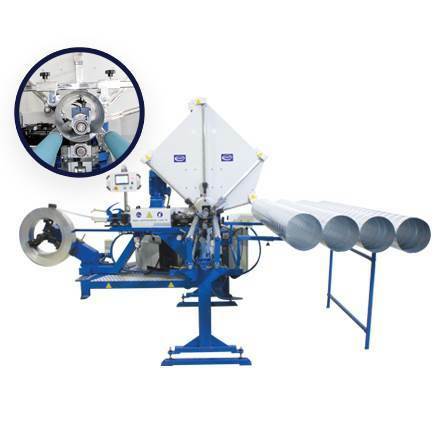 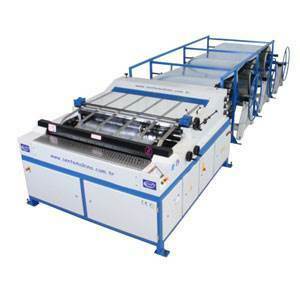 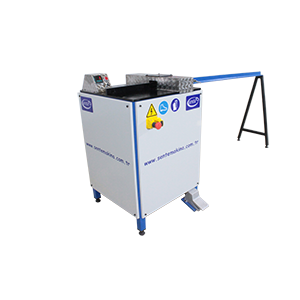 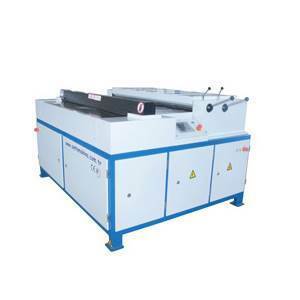 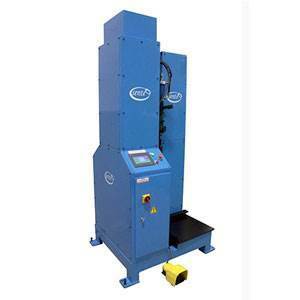 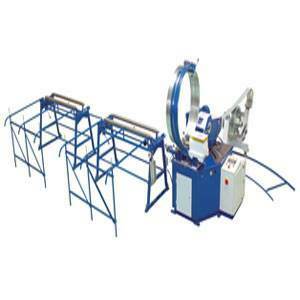 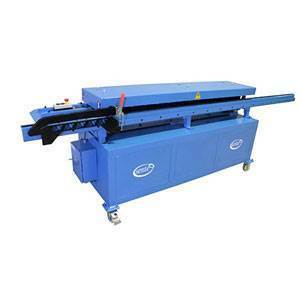 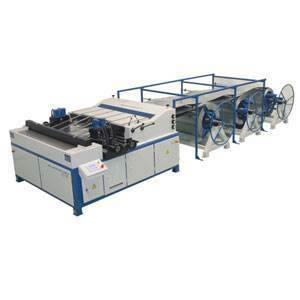 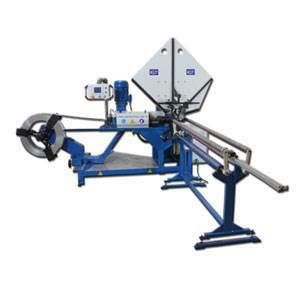 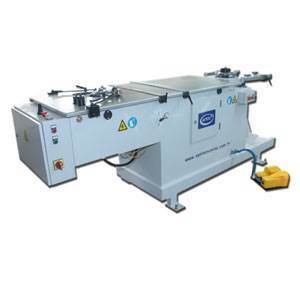 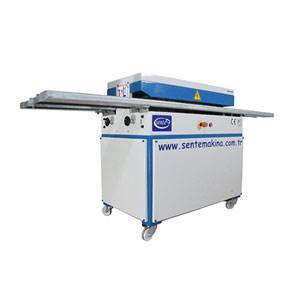 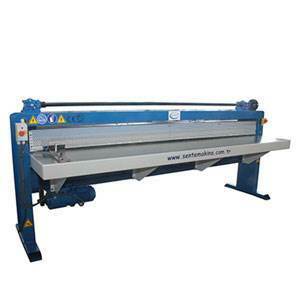 Lock seam closing machine makes the seams in seconds inside or outside. 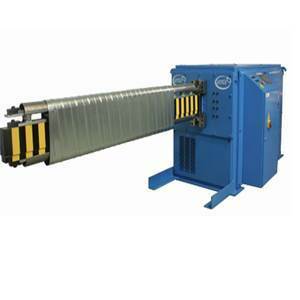 The working length can be doubled by turning the duct. 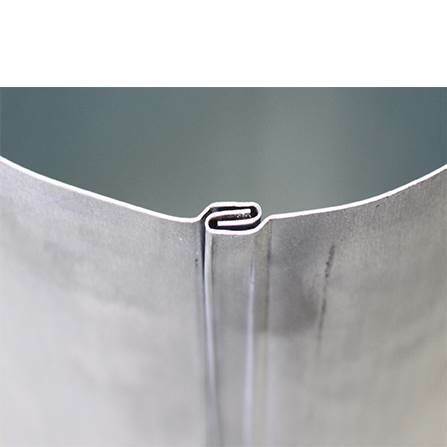 Available to make 100mm to 1000mm diameters duct.